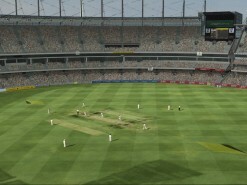 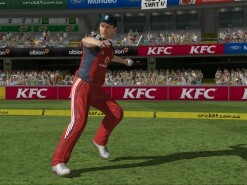 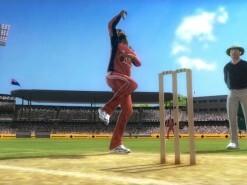 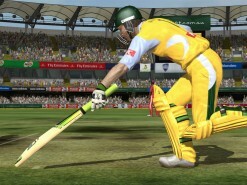 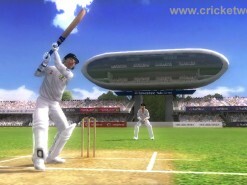 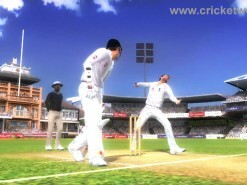 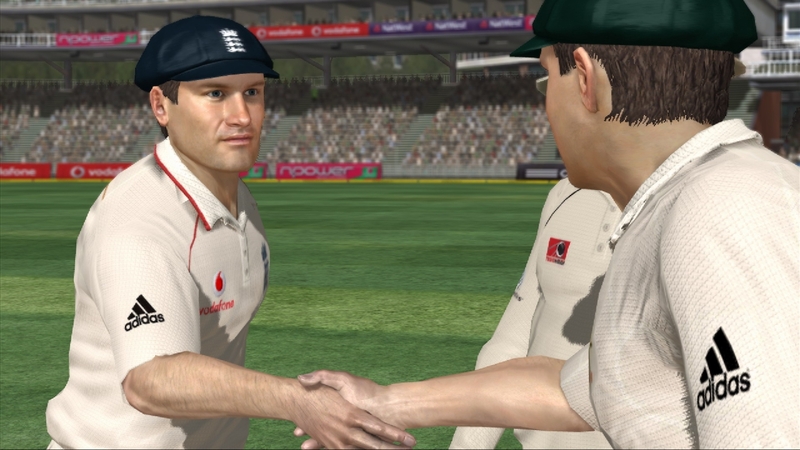 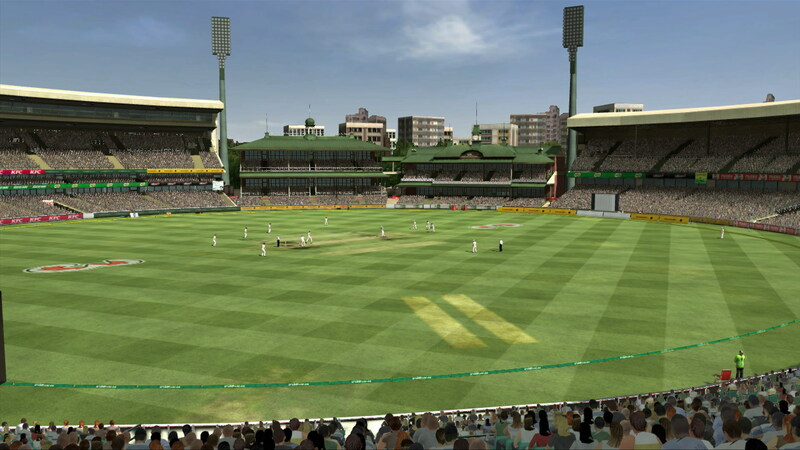 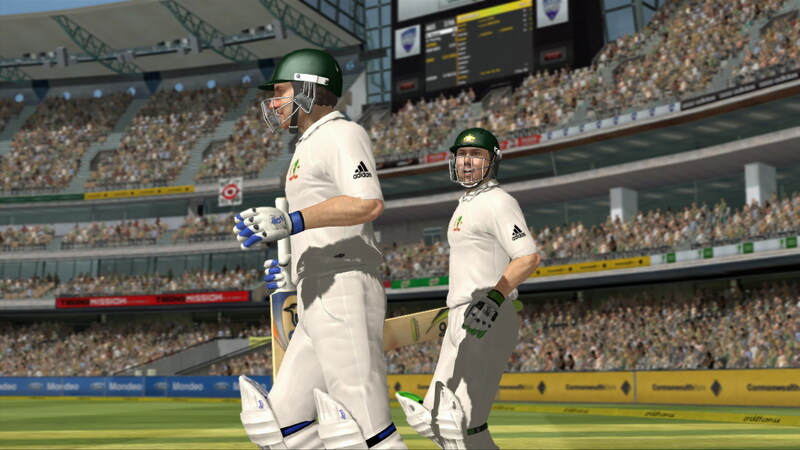 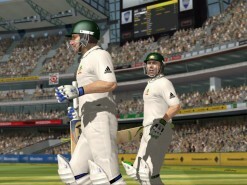 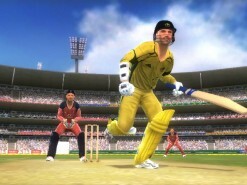 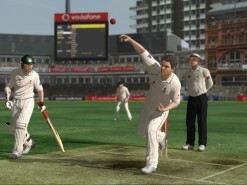 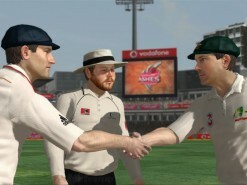 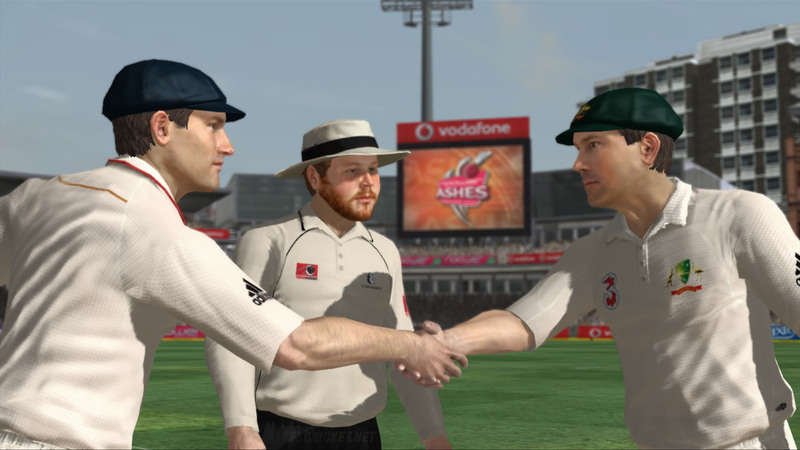 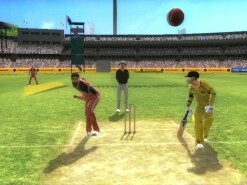 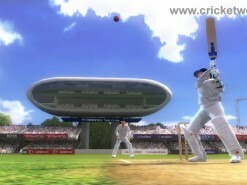 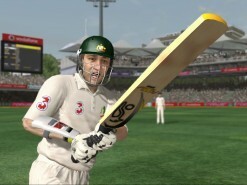 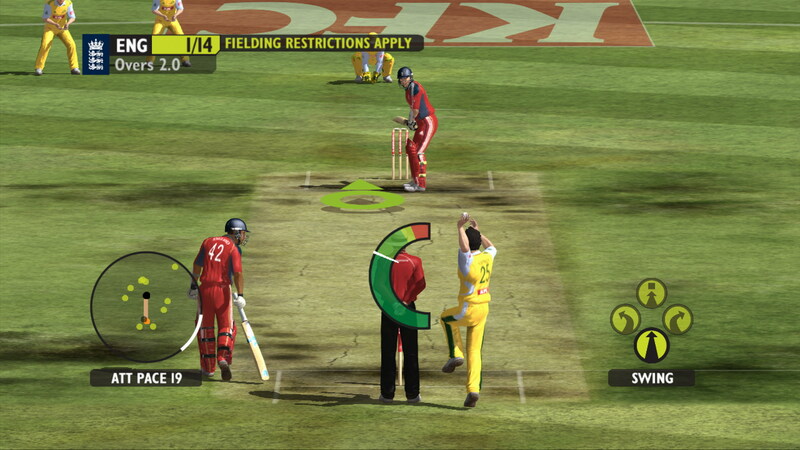 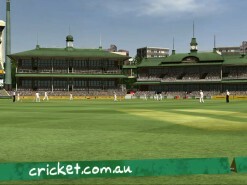 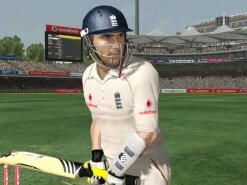 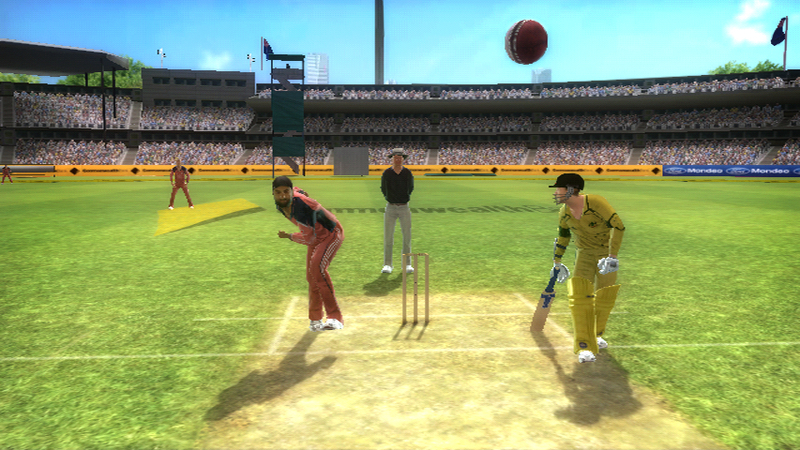 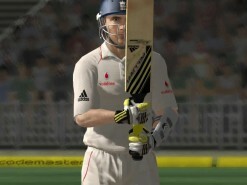 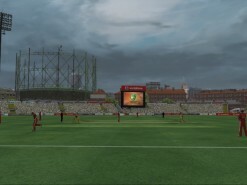 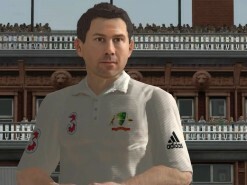 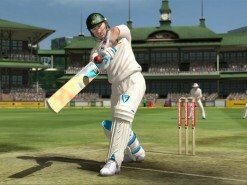 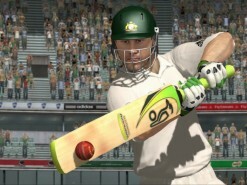 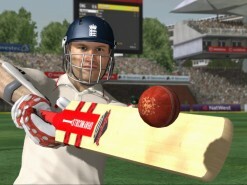 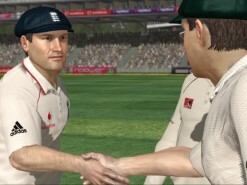 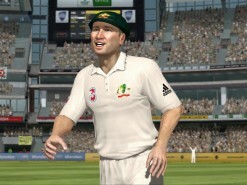 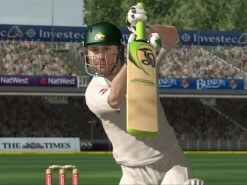 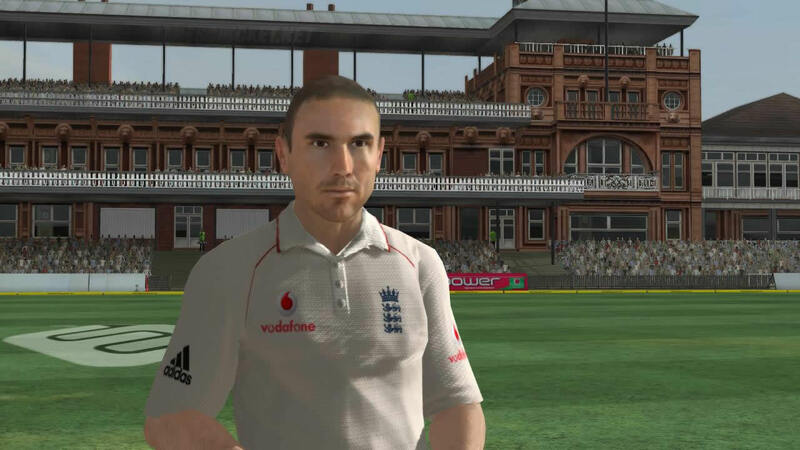 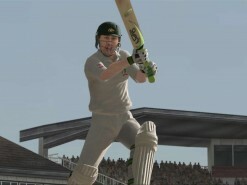 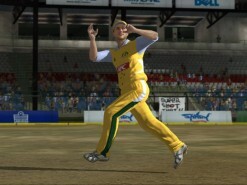 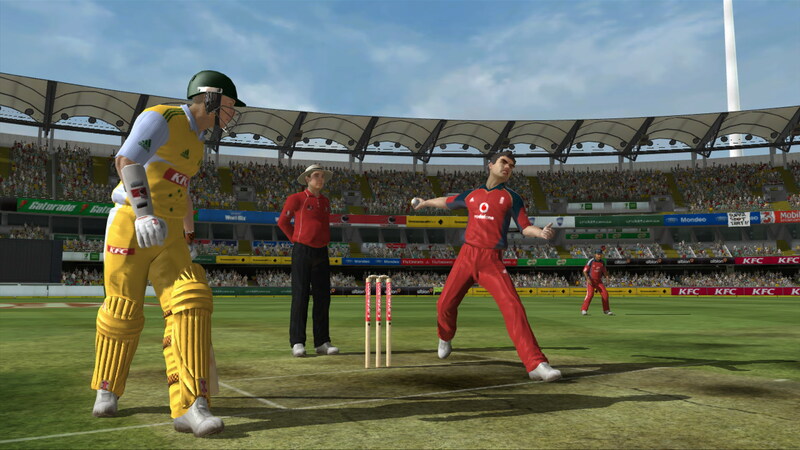 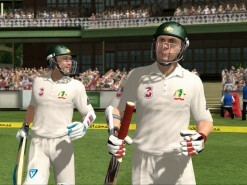 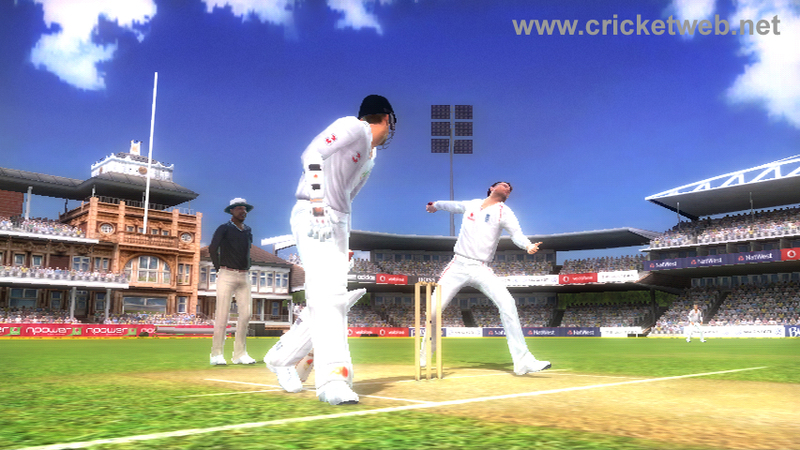 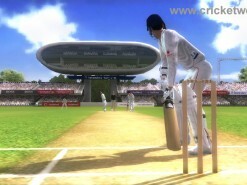 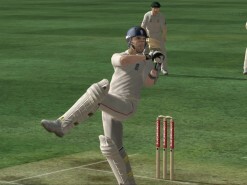 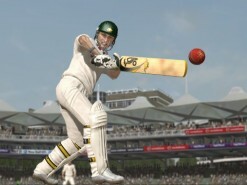 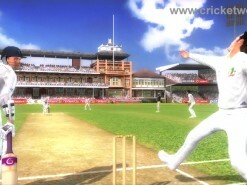 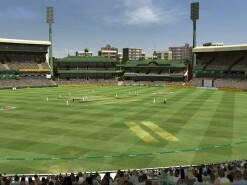 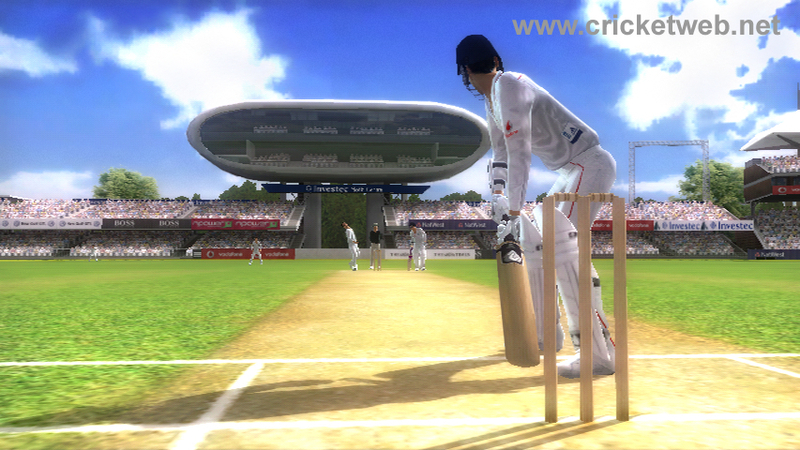 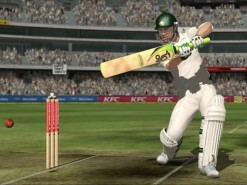 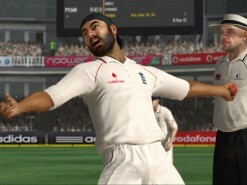 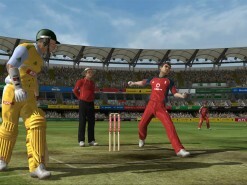 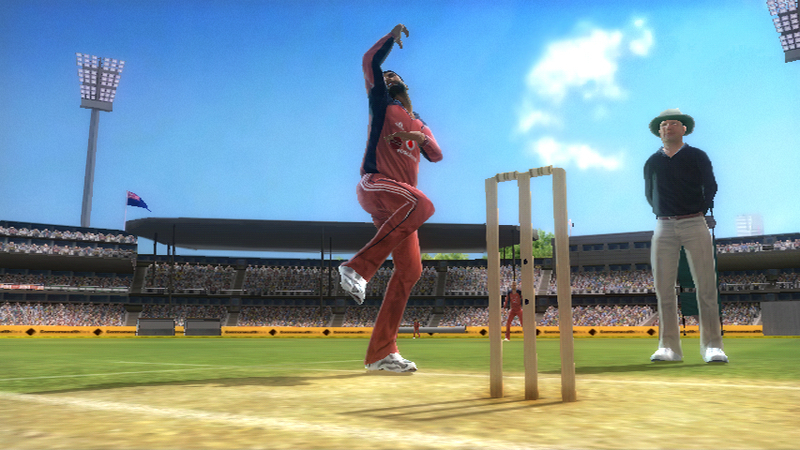 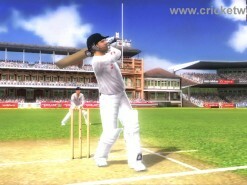 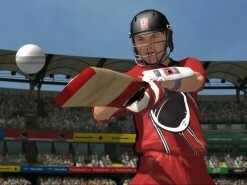 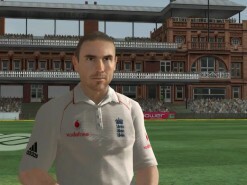 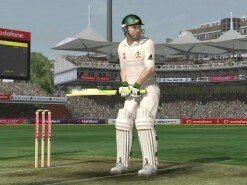 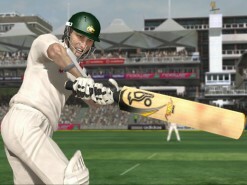 The Ashes, the most exciting and thrilling confrontation in international cricket, will be brought to game screens this July as Codemasters will publish Ashes Cricket 2009 as the official game of this year’s tournament for the PLAYSTATION®3 computer entertainment system, Xbox 360® video game and entertainment system from Microsoft® and PC; a Nintendo Wii version will be released later in the year. 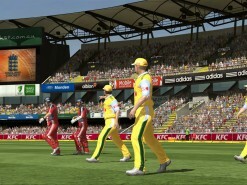 Official players, kit, stadia from England and Australia. 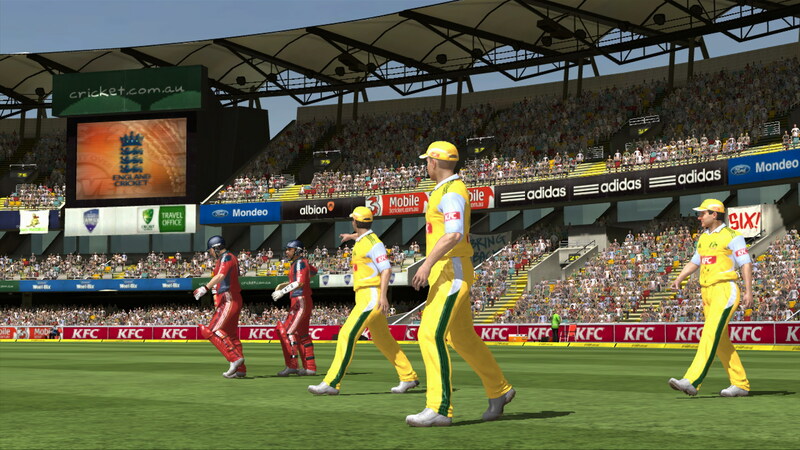 23 players in each countries squad with different squads for Tests, ODIs and Twenty20. 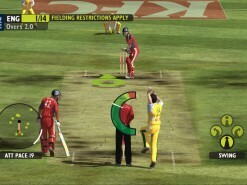 Unlicensed teams from other countries. 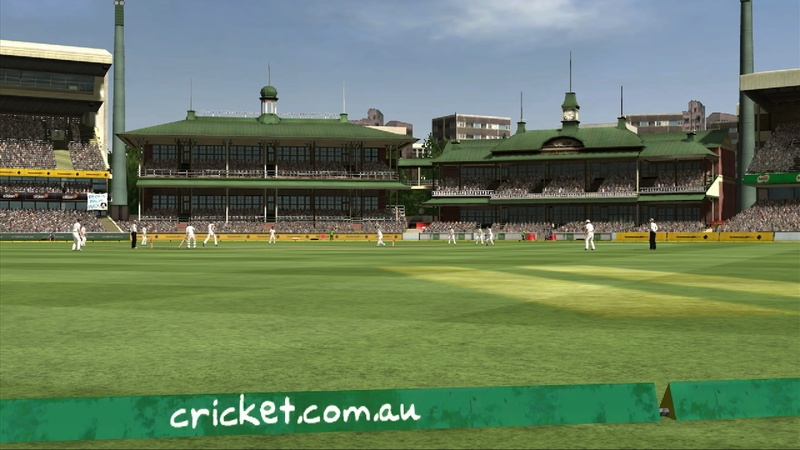 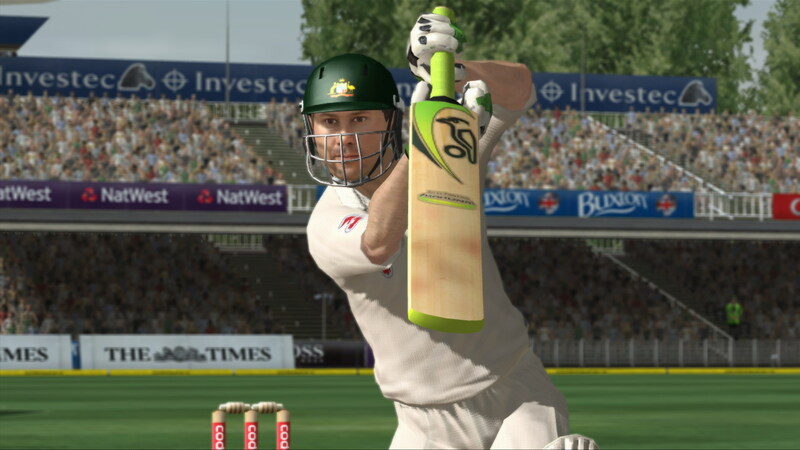 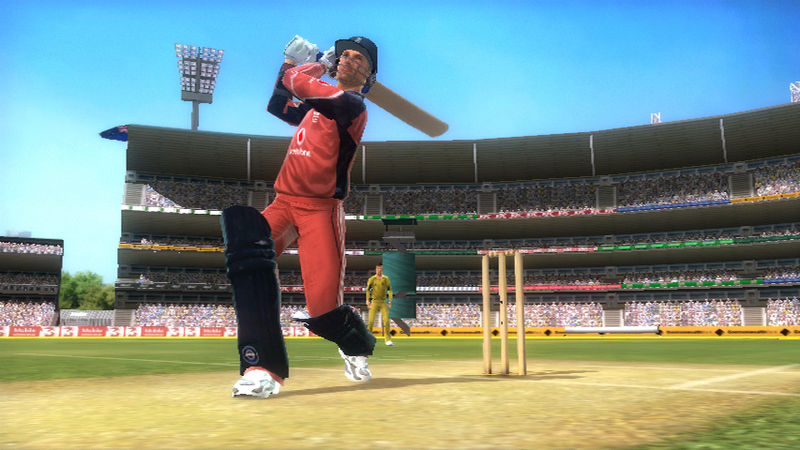 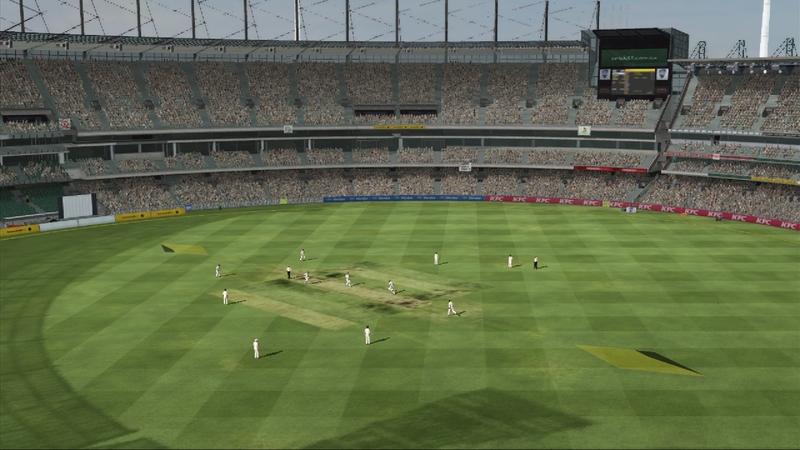 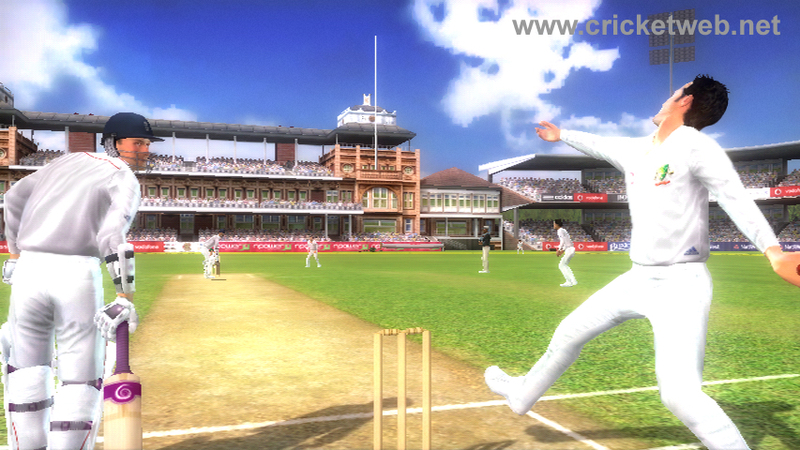 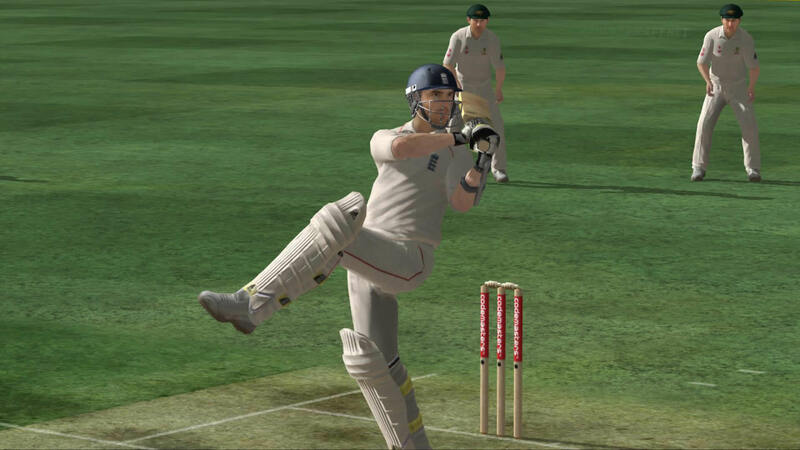 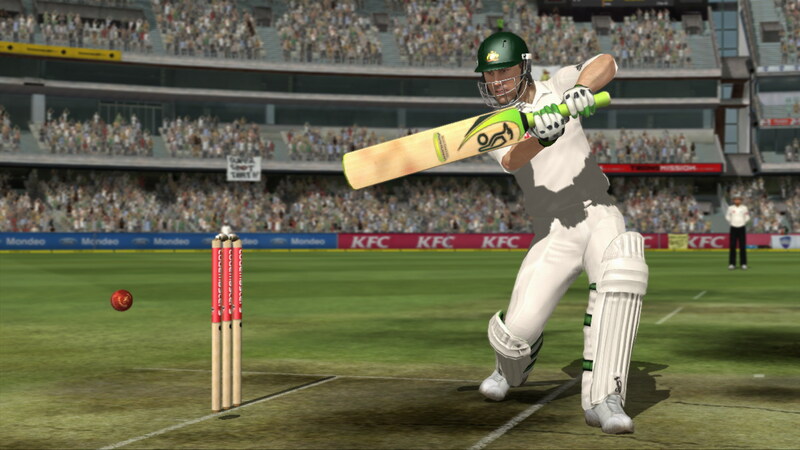 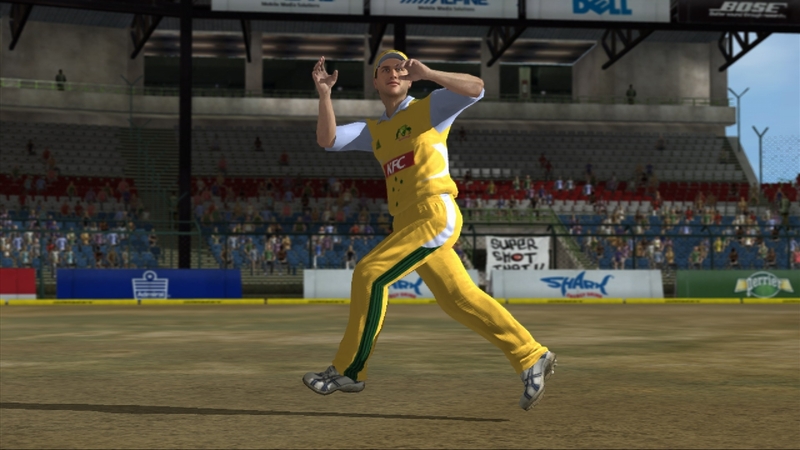 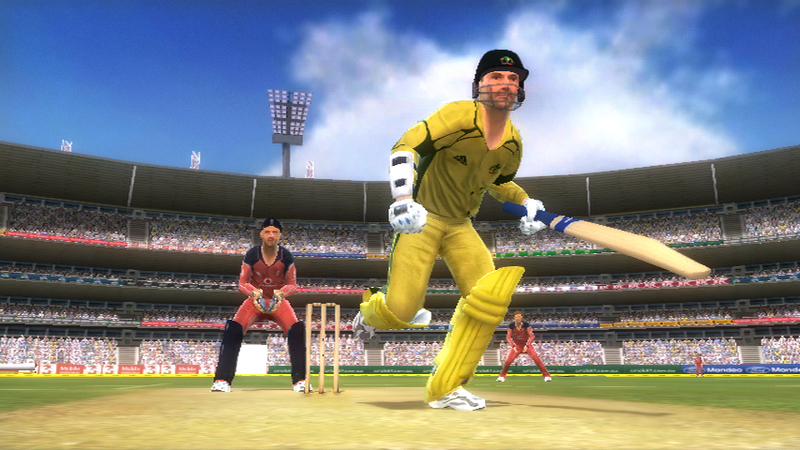 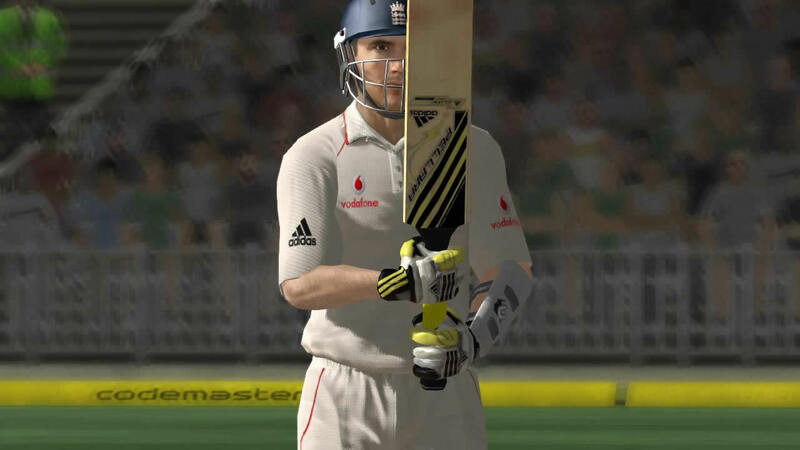 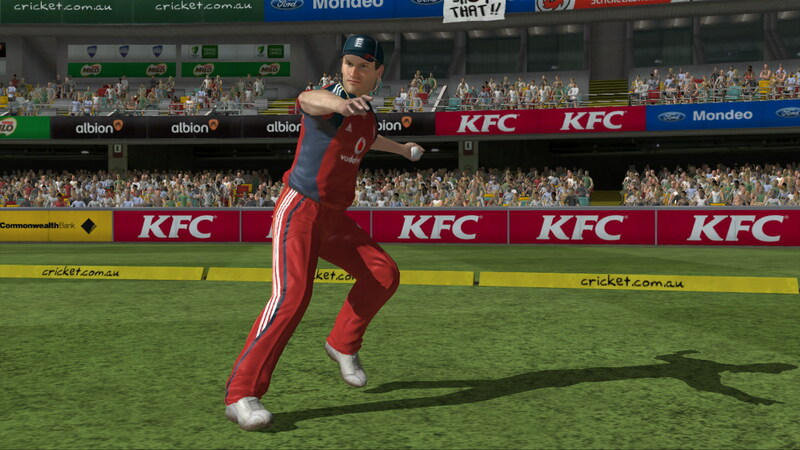 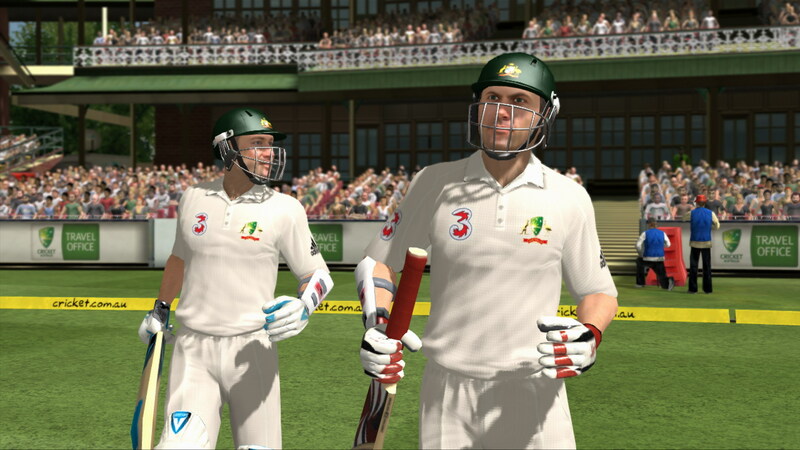 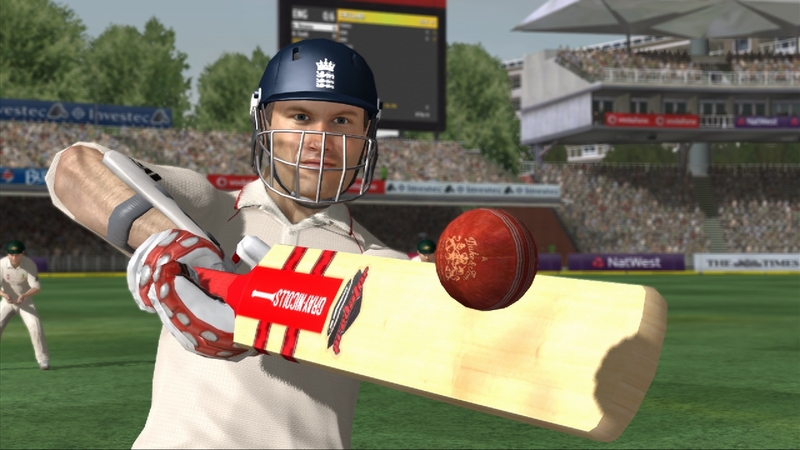 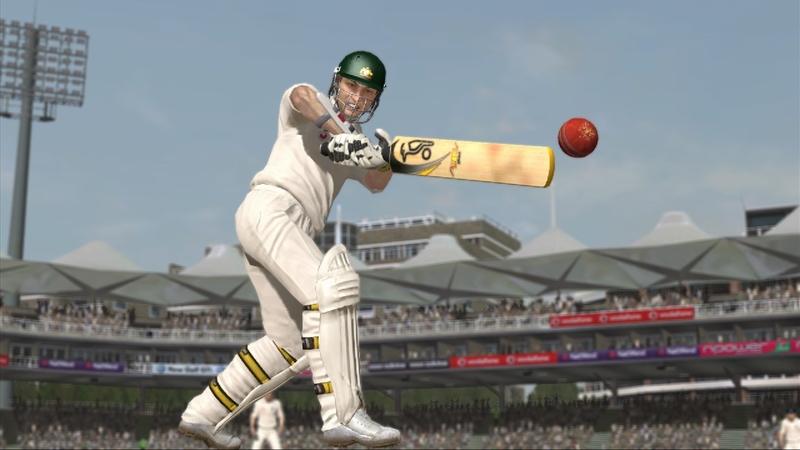 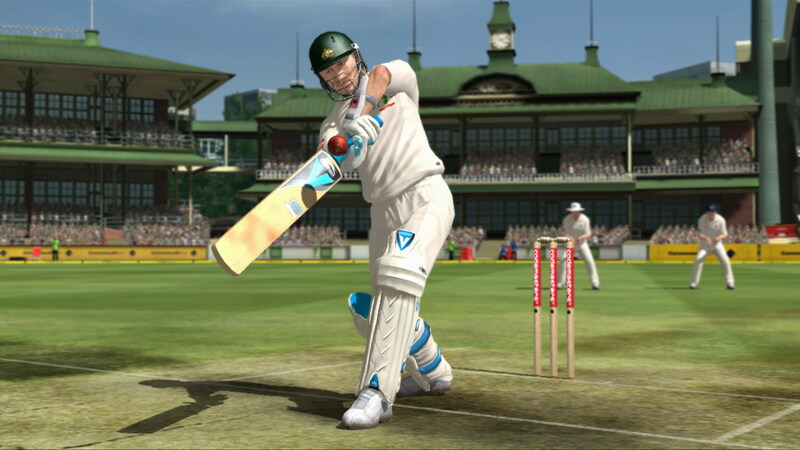 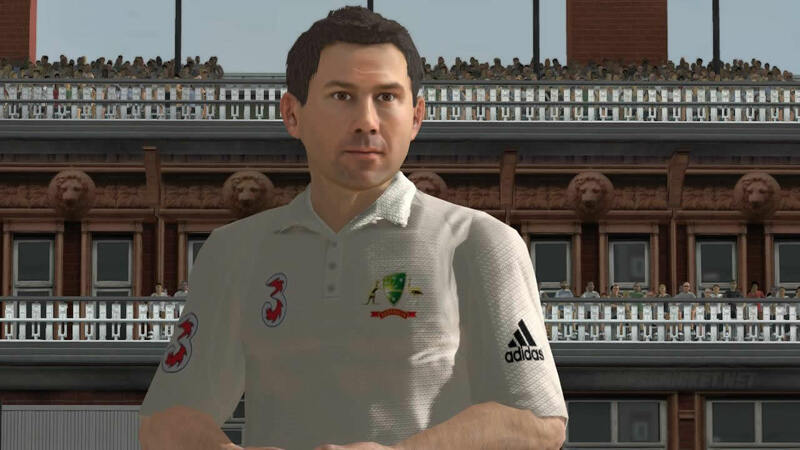 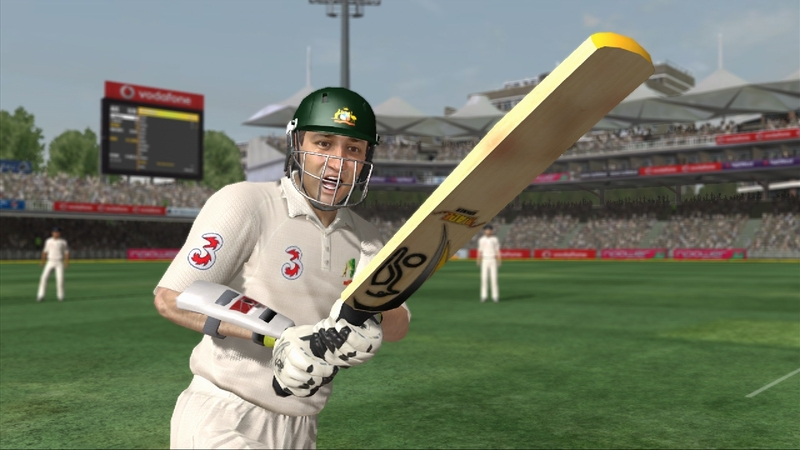 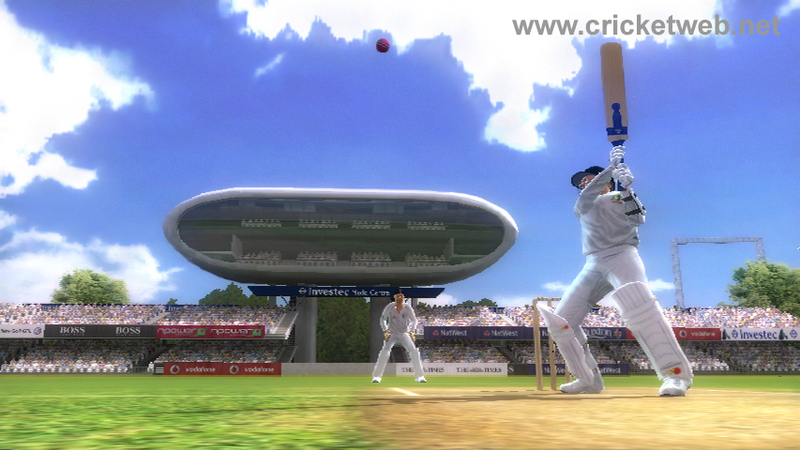 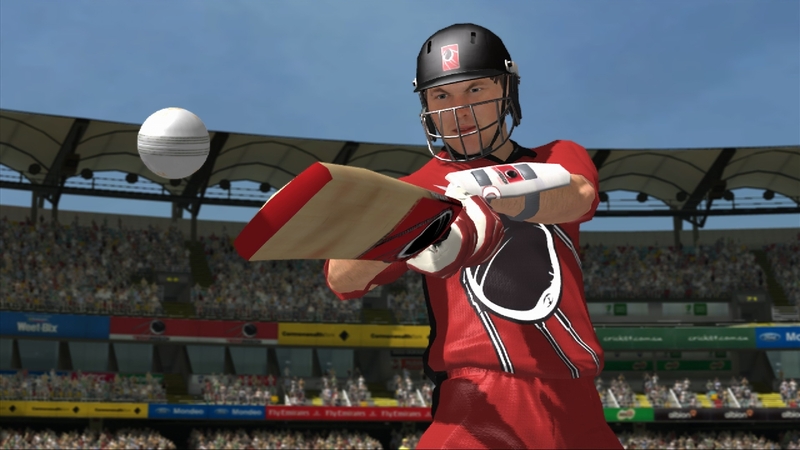 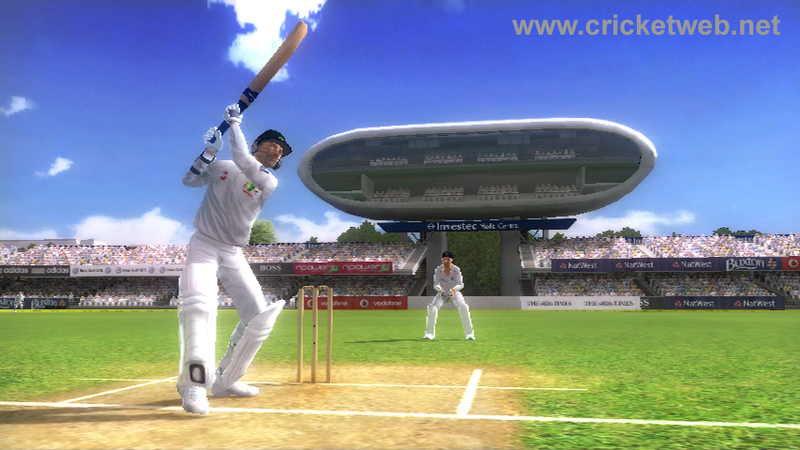 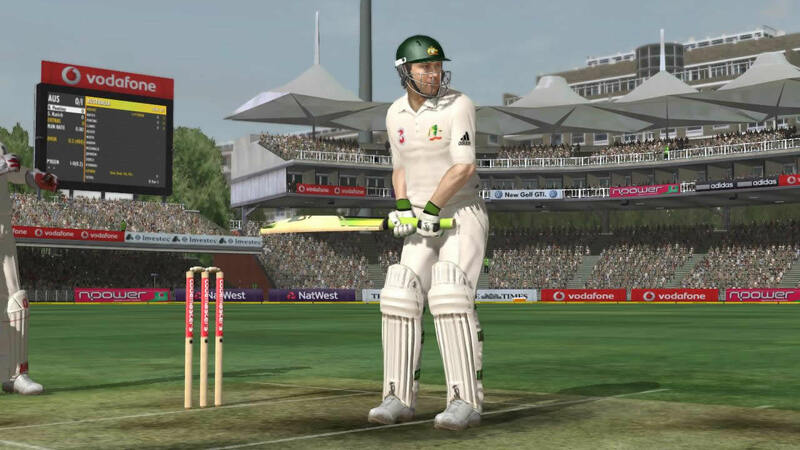 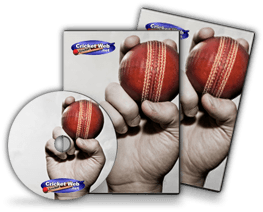 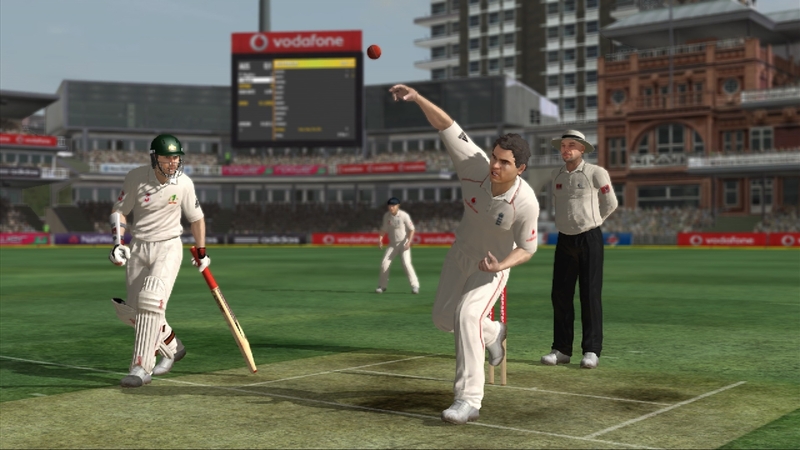 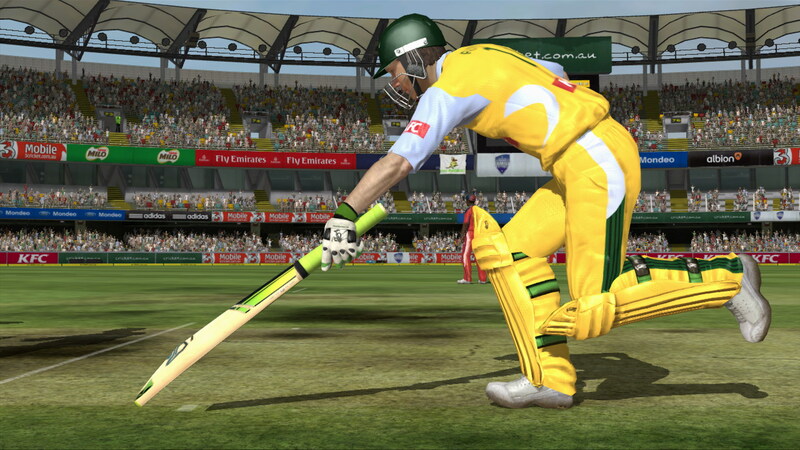 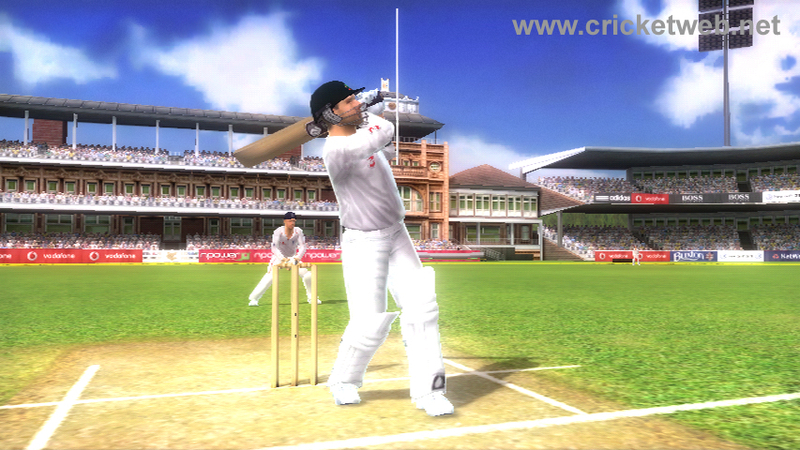 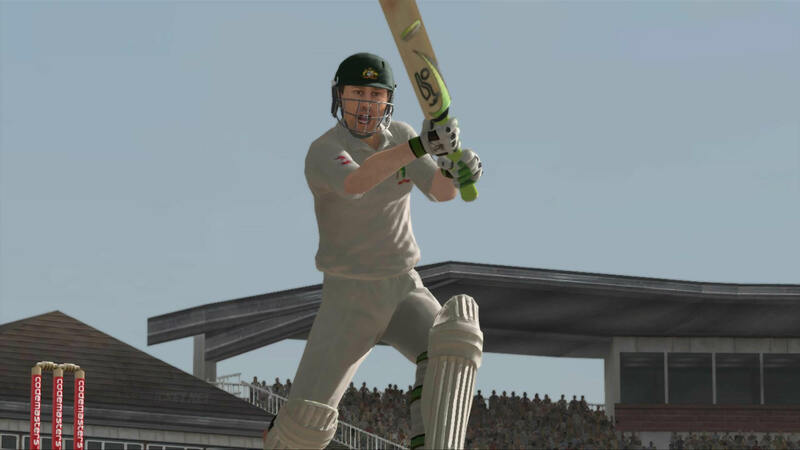 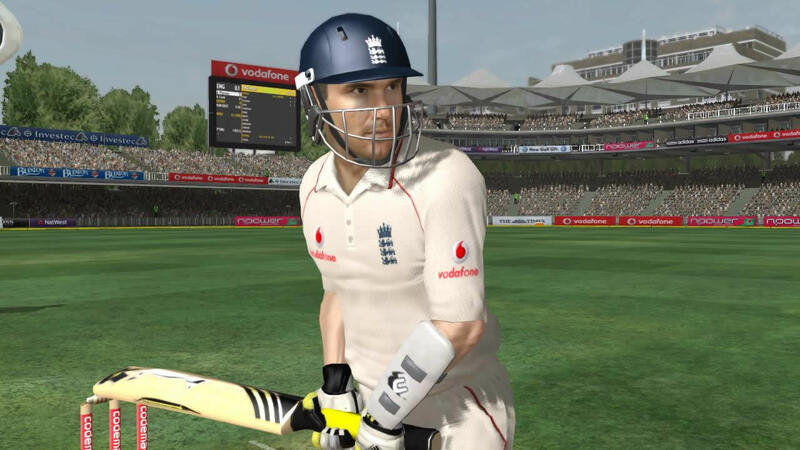 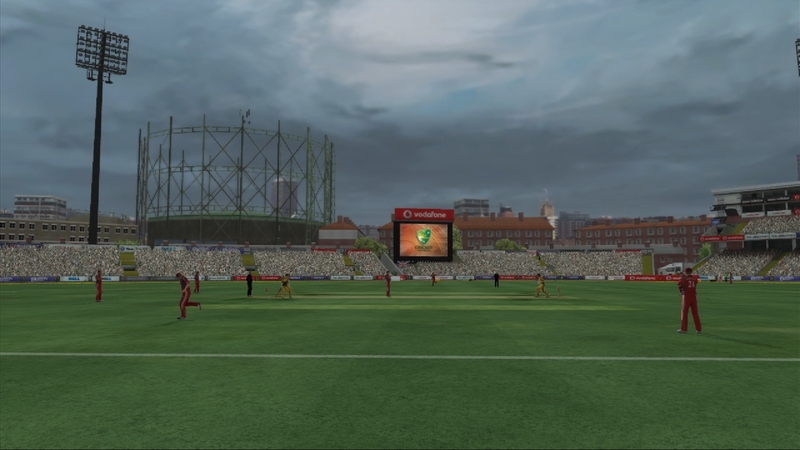 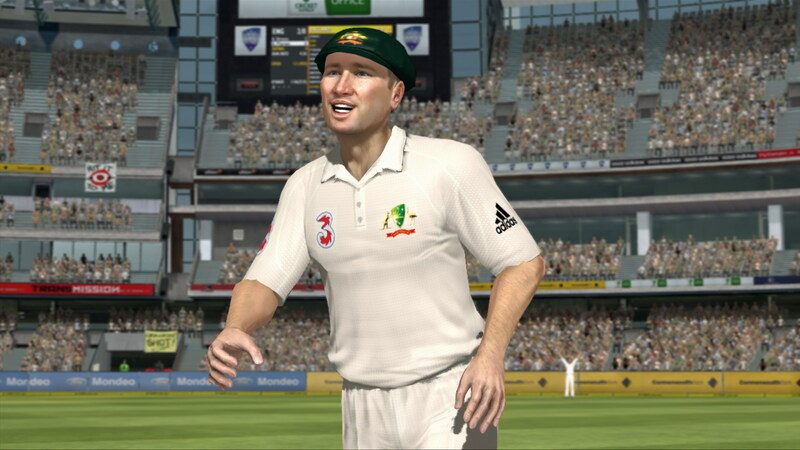 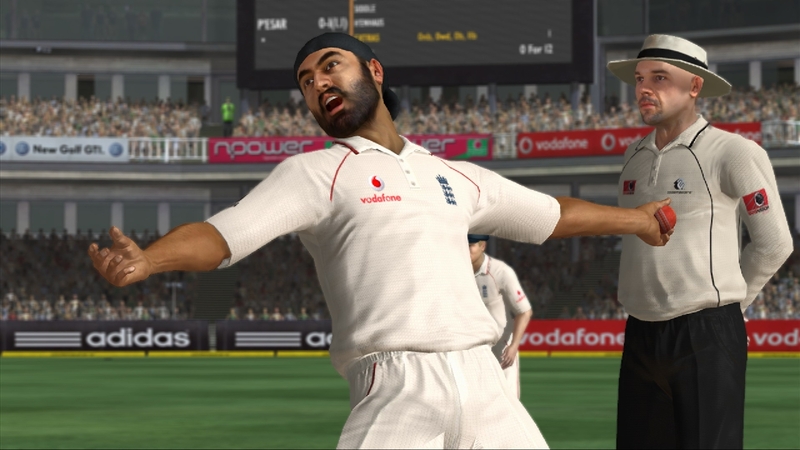 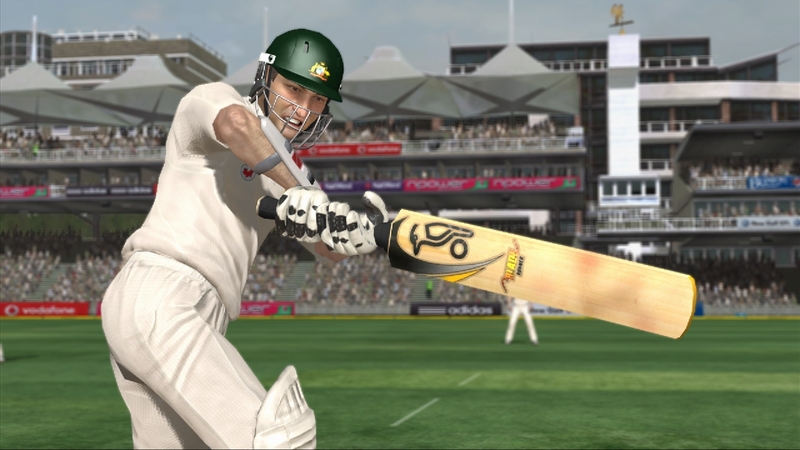 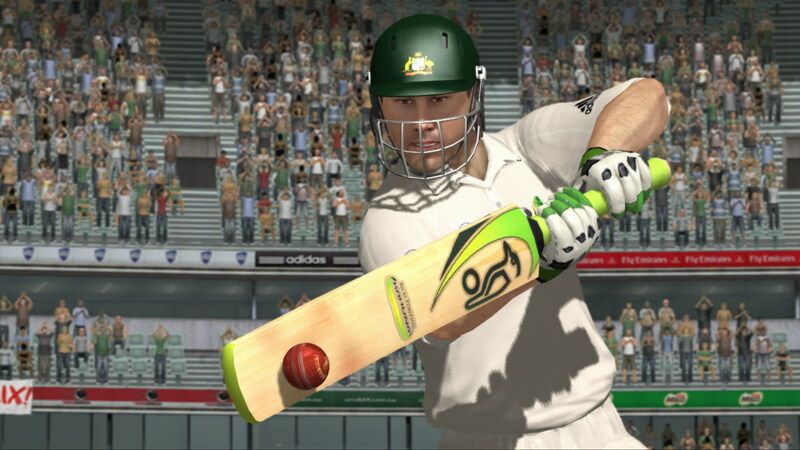 How would you rate Ashes Cricket 2009?